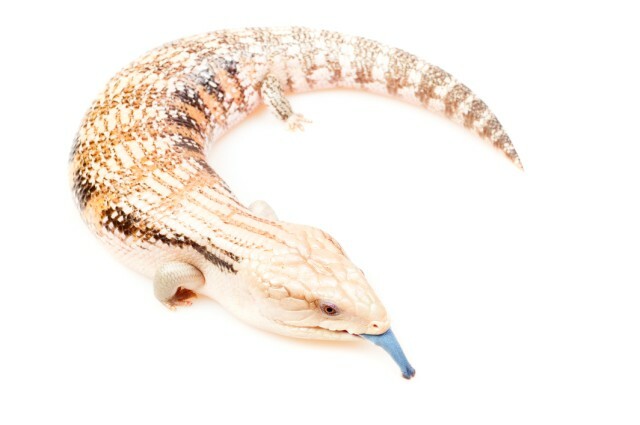 Our Tahmoor Clinic provides first aid for injured native birds, small marsupials, echidnas, tortoises and blue tongue lizards. We provide this veterinary service to injured wildlife and WIRES rescuers at no charge and have been assisting our local wildlife for 25 years. For reasons of health and safety we are unable to receive some birds as well as snakes or bats because the risk of zoonotic disease (disease that spreads from animals to people) and personal injury with some species. We have an ongoing duty to protect staff as well as clients and patients in our hospitals. These animal species are best taken directly to the Avian, Reptile and Exotic Pet Hospital located at Cobbitty. Members of the public should take care handling injured wildlife, as wild animals have the potential to inflict serious injury and may spread disease to humans. 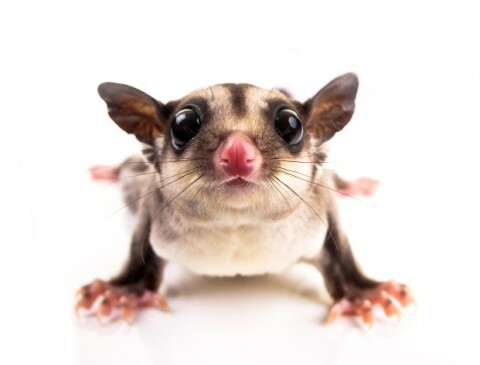 Zoonotic diseases include Psittacosis from birds especially parrots, waterfowl and cockatoos; Salmonellosis, Cryptosporidosis and Leptospirosis from reptiles and marsupials, Australian Lyssavirus (this virus is closely related to rabies) and Hendravirus - from bats. These are all highly debilitating diseases and can be life threatening. Scabies from wombats is another zoonotic disease risk to humans. All snakes, bats and aggressive animals should only be handled by wildlife experts. 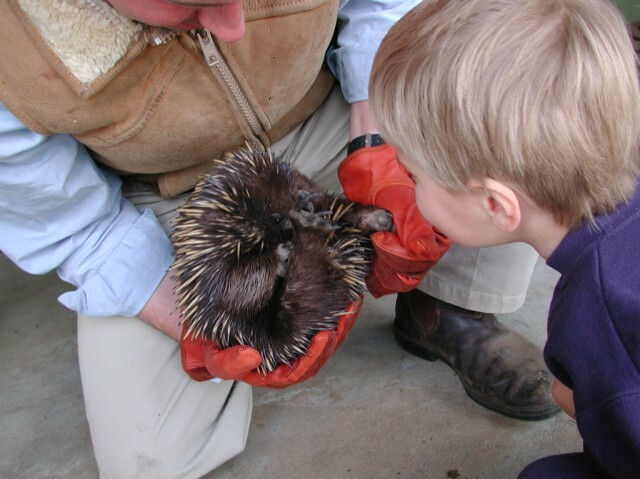 If you find injured wildlife - contact WIRES (NSW Wildlife Information Rescue and Education Service) for further instructions.